With exceptional brain power human have discovered many secrets of Earth. We have already reached the Moon surface and have explored other planets (not manned-missions). Interestingly, still there are a number places on Earth that yet to be explored. Here the list of top unexplored places on Earth. Inhospitable environments and devastating natural forces that make some places least explored. On the other hand, it’s a blessing. Because, it help to keep even a few places in its original form. Greenland is the largest island in the world. It is also the Northernmost country in the world. The Kaffeklunnen Island of Greenland is just 442 miles from the North Pole. Interestingly, Greenland is spread across a vast area of 8,36,300 square miles and 80 percentage of it covered by ice. It is the exact reason why Greenland remain least explored and underpopulated. By 2017, only 56239 people live in this large island. Some ice sheets of this island have a thickness of 3200 meters. 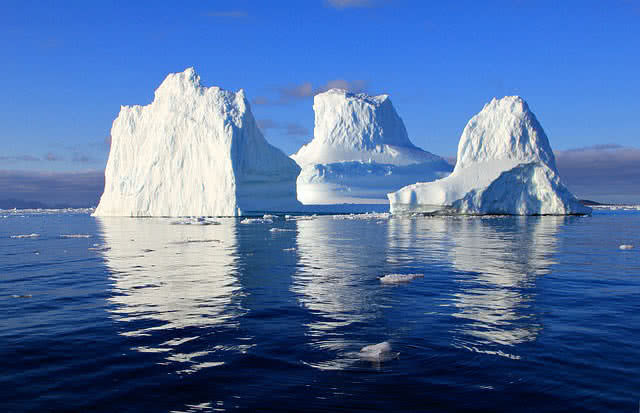 It is also estimated that Greenland ice sheets are aged between 400,000 and 800,00 years. Greenland is also home to glaciers, ice flowing rivers, midnight Sun, hot springs and Northern lights. In case of trasnportation, there are no roads or rail networks in Greenland. To get around, you can choose snowmobile, boat, plane or helicopter. Located in Western Pacific ocean, Mariana trench is the deepest part on Earth. This deep, crescent shaped trench was formed by ocean to ocean subduction about millions of years ago. The deepest point in Mariana trench is known as ‘challenger deep’. The depth of this point is estimated to be 10,994 meters. Considering the depth and high pressure in Mariana trench, it’s a dangerous place to explore. Until now, Two successful manned descent to challenger deep has been recorded.The first manned-descent to challenger deep was done by Swiss Oceanographer Jacques Piccard and USN Lieutenant Don Walsh in 1960. The second mission was done by famous Hollywood film director James Cameroon on 26th March 2012. It was a solo mission. 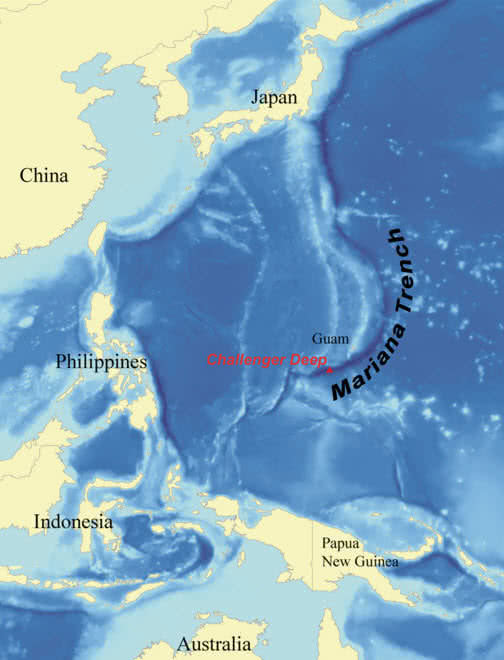 Mariana trench is home for many rare minerals and deep ocean creatures. The floor of Mariana trench contains fossils that age missions of years. Detailed exploration on challenger deep could reveal many secrets of Earth. But the unsustainable conditions of Mariana trench make it so difficult. 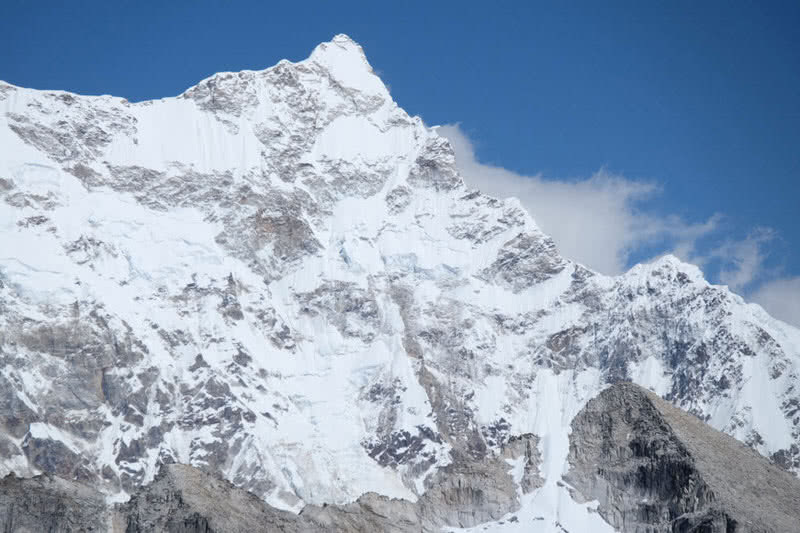 Gangkhar Puensum is the highest, unclimbed mountain in the world. It is located in Bhutan. This mountain has a height of 7570 meters and it is the 40th highest mountain the world. As you know. even the highest peak, Mount Everest already been successfully climbed by many people. But Gangkhar Puensum still remain unclimbed. There are only four reported expeditions took place in Gangkhar Puensum. In 1983, 1985, 1986 and 1994 respectively. But, all of those expeditions became unsuccessful due to heavy snowfall and unsustainable conditions. in 2004, Bhutan government restricted mountaineering in Gangkhar Puensum because of spiritual beliefs. So, Gangkhar Puensum mountain became unclimbed and unexplored. 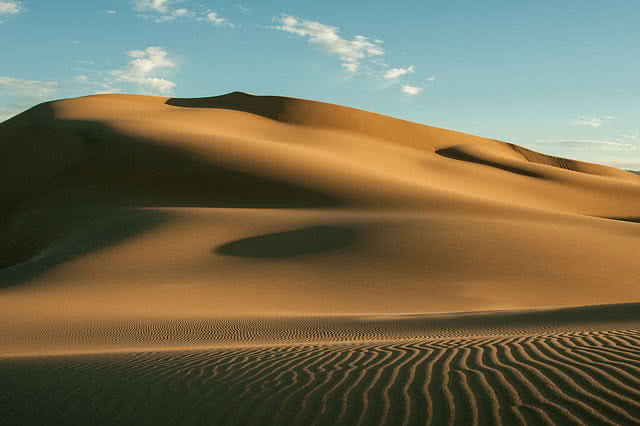 It is a known fact that deserts are least explored because of uninhabitable weather conditions. Sahara is the largest desert in the world, depending on unsuitable conditions for growing plants. Covering over 200 million square miles, Sahara desert located in Africa is the the largest and hottest desert in the world is Sahara, located in Africa. 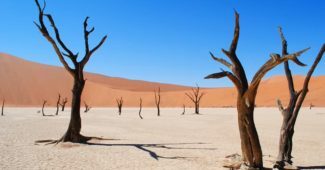 Deserts only get very little rainfall in a year. Extreme temperature fluctuations also very common in deserts. The days can be extreme hot. But nights are very cold. It makes very harsh environments for animals, plants and humans. Even though, a few animal and plant life can be found on deserts. Such animals possess high adaptability to live in harsh, desert environment. There are large number of caves located across the world. It is too difficult to explore many caves due to unbearable weather conditions, sharp rocks, scalding water, and slipping conditions in the caves. Some of the underwater caves in the world are even uninhabited by marine life because of deadliest conditions. 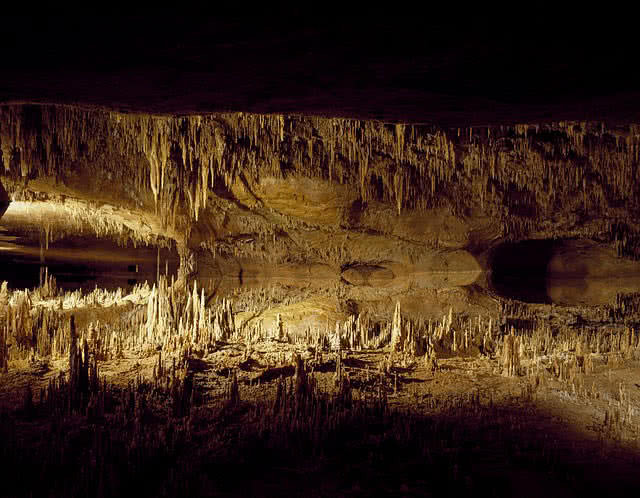 The flooded, Yucatan Cenotes cave network in Mexico is the best example for it. The crystal caves and snow caves also become too dangerous for expedition due to unprecedented changes. Covering a total area of 2.5 million sq. 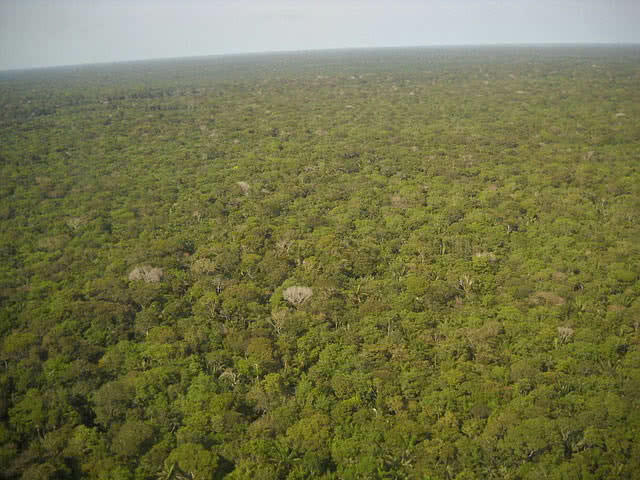 mi, Amazon holds half of rain forests on Earth. The rich biodiversity and presence of many rare species make Amazon rainforest to a focal area for scientific expeditions. But Amazon’s mysterious habitat makes it still an least explored place on Earth. There is no dry season in Amazon rainforest, get rain all the year. The heavy rain in Amazon rain forest between February. It causes drastic rise of water level in Amazon river. It also leads to heavy flooding in Amazon. In such a condition, the transportation through Amazon river also become too dangerous due to extreme river currents. There are also other deadliest animals in Amazon like jaguars, rattlesnakes, Brazilian wandering spiders, mosquitoes, poison dart frogs, piranhas, black caiman and anacondas that could harm even humans. In addition, the lack of access to healthy food and clean water makes expedition in Amazon rainforest too dangerous. 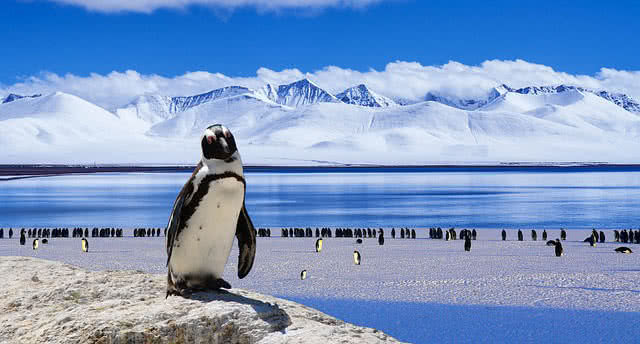 Antarctica is the coldest place on Earth surface. It is the driest, coldest, windiest continent on Earth. The climate in this continent drastically changes between -10 degree Celsius to -30 degree Celsius under normal condition. The lowest recorded temperature in Antarctica is -89 degree Celsius. This harsh climate itself make Antarctica to a least explored place on Earth. The fastest wind speed recorded in Antarctica is 200 miles per hour in 1972. The ice sheets in Antarctica have a thickness of 2 miles. It reflect the unbearable climate condition in the continent. Heavy snow falls, glaciers, crevasses are the other potential hazards in Antarctica.